The Coalition for Sustainable Egg Supply brought to the table leading animal welfare scientists, university researchers, non-governmental organizations, egg suppliers, and restaurant/foodservice and food retail companies to study and evaluate three laying-hen housing systems – conventional cage, enriched colony and cage-free. 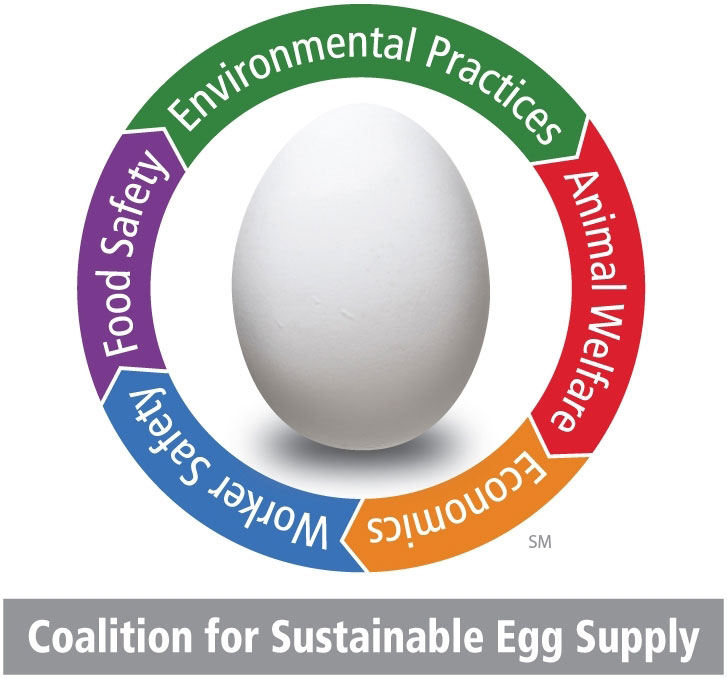 This comprehensive approach looked at impacts on food safety, environment, hen health and well-being, worker health and safety, and food affordability – providing those in the food system with science-based information to make informed choices when it comes to production and purchasing decisions. Learn more about CSES, its research and members here.